Every NEXT LEVEL of your life will require a NEXT LEVEL YOU. Are you prepared to give more than you have before, to achieve more than you have before? You have to understand something… There is ALWAYS another level. You may have achieved a lot in your life. You may be at the very top in one or more areas of your life. even if you have to build that level yourself. You may be achieving more than anyone around you… But maybe the standard of people around you needs to improve… Maybe they are making you complacent. If you keep doing what you’ve always been doing… You’ll keep getting what you’ve always gotten. You deserve more out of this life – but you’ll NEVER get more unless you are willing to DO MORE and do it differently to the majority. Don’t live your life like the rest. Study the very few at the very top. Have the courage to STAND FOR WHAT YOU WANT in life – no matter what they say. Have the courage to travel your own path. However dark it may be – at some point there will be light… if you keep going. You must set the standard. You decide what level the bar will be raised to. That’s the difference between the majority and the few. The few are ALWAYS HUNGRY to grow. They are obsessed with raising the bar. Obsessed with setting the standard. Not to out do others… to out do who they were yesterday. The few are the world champions. Those who are remembered long after they’re gone. Those who did what others thought impossible. But they possessed a superhuman mentality. They didn’t fall in line. They didn’t believe in opinions that weren’t their own. They didn’t get sidetrackED by things that were not important to their goals and dreams. They set the standard… and when they reached their goal… they then set a bigger goal – a higher standard. Every NEXT LEVEL of your life is going to require a NEXT LEVEL YOU, next level mindset, next level courage, next level mental strength. This life is short and REGRETS are not a part of WHO I AM. AND I KNOW I WILL GET MORE. I raise the standard and I then raise my results! I decide what is possible for me! My work ethic is higher! So my results are greater! Hungry for that next level! But I can go further! I haven’t even warmed up! And I decide how far I will go! And I will not stop ! Are you HUNGRY FOR GROWTH? You must be willing to go all out if you want to change your life! As humans, we are only happy when we are GROWING. I don’t care what area we are talking. You MUST BE GROWING. I don’t care how successful you are – you must always be reaching for YOUR NEXT LEVEL – whatever that is. PUSH FOR IT. That’s great. I am happy for them. Something most would consider impossible. 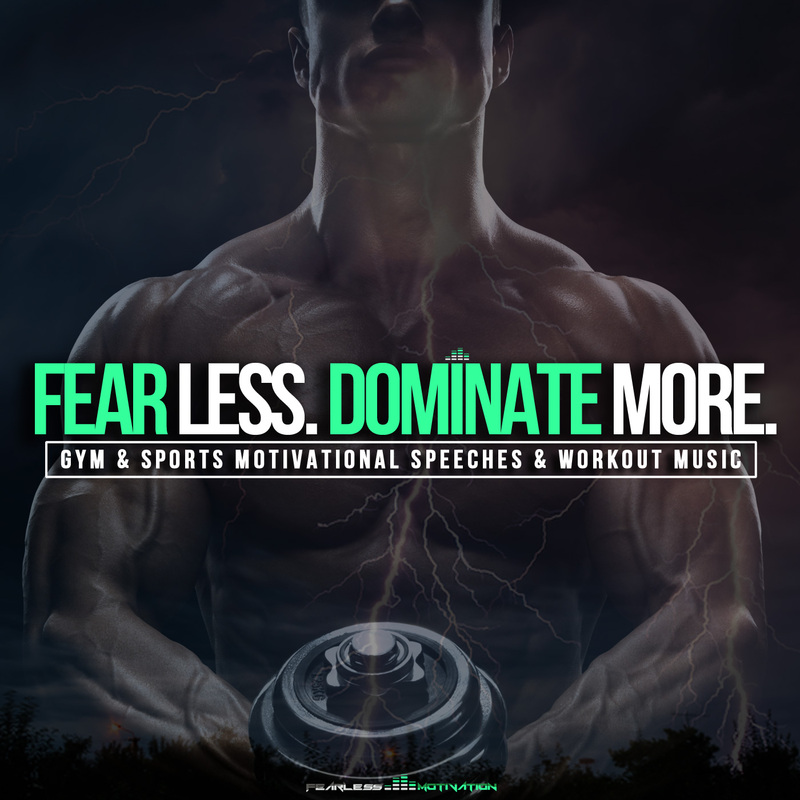 Share: The Next Level- Motivational Speech on Facebook, Twitter and GooglePlus by clicking the share buttons below. They do not define me. I DEFINE ME. They Can Not Limit Me. I AM LIMITLESS!